It's been over a year since Bhad Bhabie released her debut single, "These Heaux." Many assumed that she wouldn't last until the end fo 2017 but she's managed to prove her naysayers wrong. Over the past year, she's been nominated for awards, hit the road on headlining tours and collaborated with some major artists. Today, she comes through with her official project, 15. 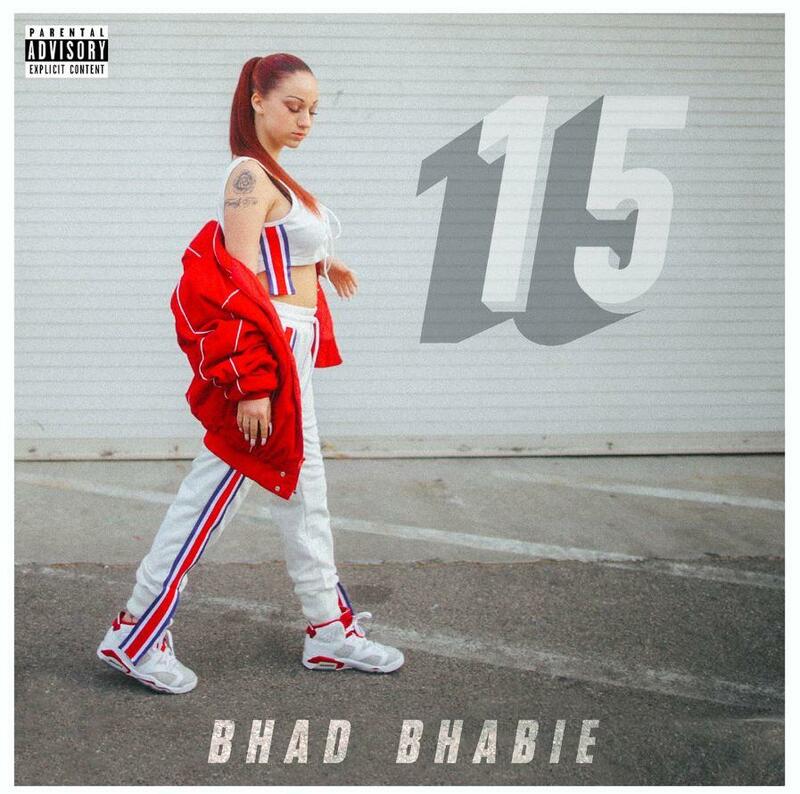 Bhad Bhabie has officially released her debut mixtape, 15. The rapper's latest project runs for fifteen songs deep and features appearances from some major artists. Bhad Bhabie grabs several artists off of the Quality Control roster for the project. Lil Baby appears on "Geek'd" while Lil Yachty and City Girls feature on the previously released, "Gucci Flip Flops" and "Yung and Bhad," respectively. YG, Ty Dolla $ign and Asian Doll also appear on the project. With the project now out for public consumption, Bhad Bhabie is set to hit the road with Lil Yachty on the "Disrespect" tour in the coming weeks. The tour kicks off on October 24th in Baltimore before concluding on November 28th in Santa Cruz. Peep Bhad Bhabie's new mixtape, 15 below and let us know your thoughts in the comment section below.